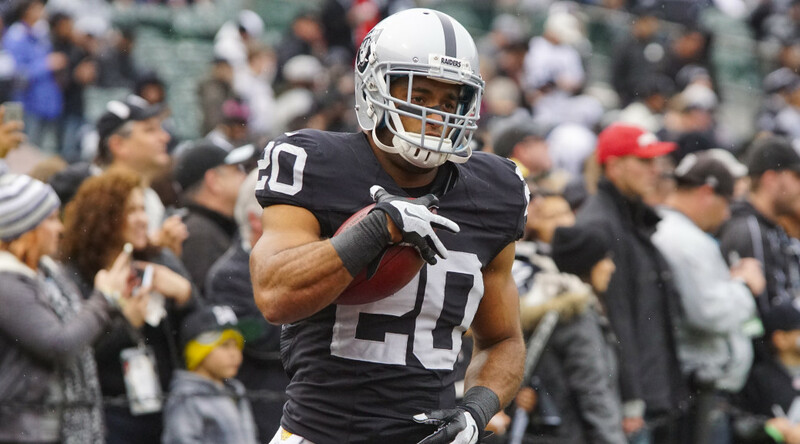 ALAMEDA, Calif. – The Oakland Raiders have released S Nate Allen, the club announced Tuesday. Allen played in five games for the Raiders in 2015, starting three, and totaled 14 tackles (11 solo), one interception and two passes defensed. He missed 11 games on the year, suffering a knee injury in Week 1 and finishing the year on the Reserve/Injured List. The six-year veteran has played in 79 games with 72 starts over his career.